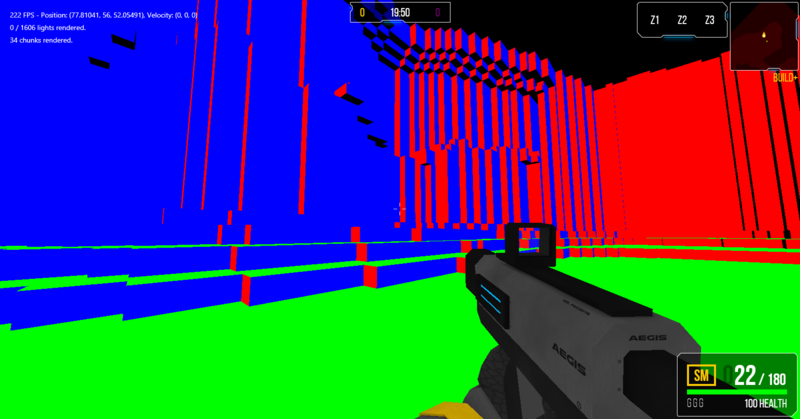 I am having trouble with my Screen Space Ambient Occlusion shader. These artefacts can be seen here. The voxel map is rendered into the gBuffers in the Map Shader. The gNormal alpha component is used to determine which parts of the screen to apply SSAO to. What is causing this occlusion flip? Browse other questions tagged opengl shaders glsl fragment-shader ssao or ask your own question. How to get a smooth dimming with SSAO? how change branching logic to math equivalent glsl? How to manage different shaders dynamically?